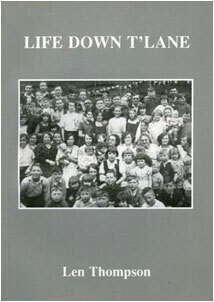 A story about growing up in Chesterfield during and after the Second World War. It covers the struggle that took place in the days of rationing and relative poverty in an area bounded by three bridges and containing 72 houses, three shops and a pub. Narrated by Mark Meadows, produced by Leon Thompson.